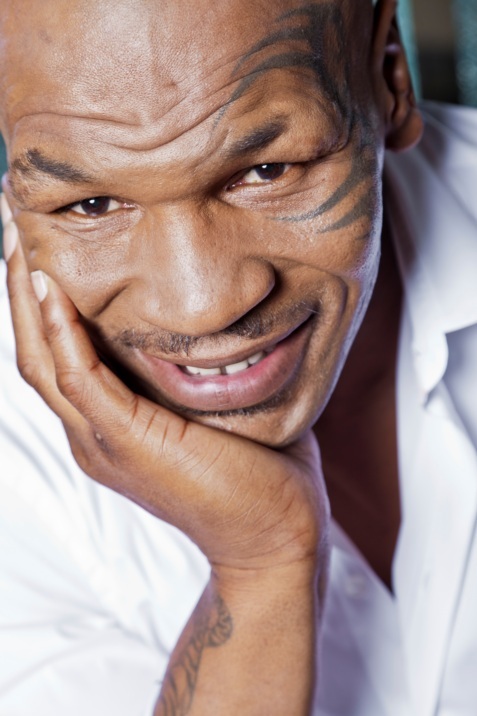 Mike Tyson is a larger-than-life legend-- both in and out of the ring. 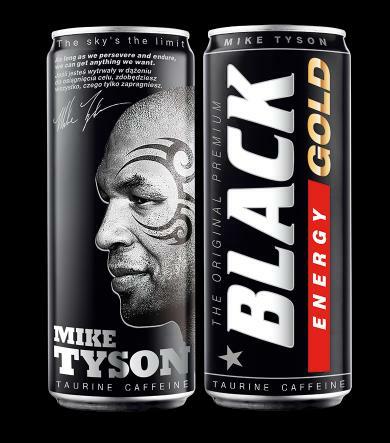 Tenacious, talented, and thrilling to watch, Tyson embodies the grit and electrifying excitement of the sport. With nicknames such as “Iron” Mike, Kid Dynamite, and The Baddest Man on the Planet, it’s no surprise that Tyson’s legacy is the stuff of a legend. Tyson was one of the most feared boxers in the ring, and one look at his resume proves he is one of boxing’s greats: Aside from having been the undisputed heavyweight champion, Tyson holds the record as the youngest boxer to win the WBC, WBA and IBF world heavyweight titles. He was the first heavyweight boxer to hold the WBA, WBC and IBF titles simultaneously. In 2011 Tyson was inducted into the Boxing Hall of Fame and in 2013 he was inaugurated into the Las Vegas Hall of Fame. Tyson’s enduring mass appeal owes not only to his incomparable athleticism, but to his huge personality and unrivaled showmanship. His ability to work a crowd extends far beyond the ring- Tyson’s career in entertainment spans everything from blockbuster movies (The Hangover and The Hangover 2), to documentaries. In 2015, Mike worked with director Bert Marcus on a star-studded documentary, Champs that examines like lives in and out of the ring of the boxing greats. Last year Mike starred alongside Donnie Yen in the well-received film Ip Man 3 and appeared in the “Meet The Blacks.” Most-recently, his character has hit the small (mobile) screen with the TysonEmoji where fans can choose their favorite Mike Tyson expressions from biting an ear to a golden gloves. 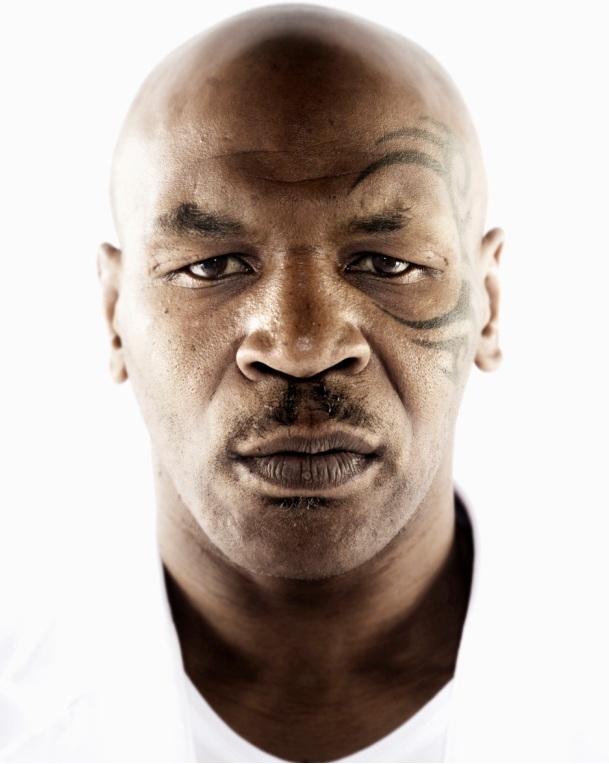 Beyond film and television, the world of theater has also Tyson with open arms and monumental success: Over the past three years, he has been touring nationally and internationally with his critically acclaimed Broadway one-man show “Mike Tyson: UNDISPUTED TRUTH,” which also aired as an HBO special. After a successful run at the MGM Grand’s Hollywood Theater, the show debuted on Broadway under famed director Spike Lee on July 31st, 2012. Now, the show has come full circle and Mike continued his hotly-anticipated residency at the MGM in the fall of 2016 and still tours around the country. Undisputed Truth is the raw, no-holds barred life story of the legend himself - as it has never been told before. In the show, Tyson unveils never-before-told stories, peeling back layers of tragedy and public turmoil while unfolding his tale of triumph and survival. In an up-close-and-personal setting featuring images, music and video, Tyson shares the stories of his life and experiences as a professional athlete and controversies in and out of the ring. Theatrical, intimate, and unprecedented, this show will reveal the man behind the myth. A devoted husband and loving father, Tyson resides in Las Vegas with his wife Kiki and their children.